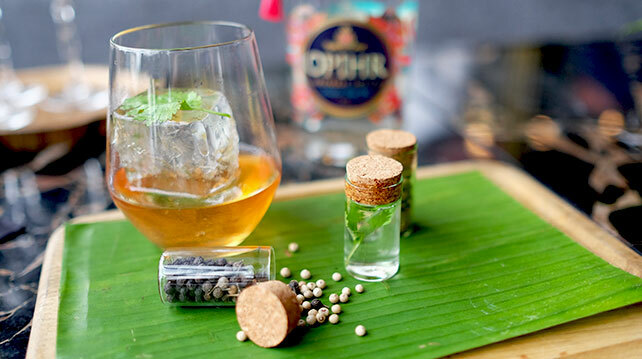 Following on from the country finals in May, Opihr Gin returned to Kuala Lumpur on 19th July 2017 to host the South East Asian regional finals to crown the winner who progresses to Marrakesh, Morocco. A total of nine competitors with two each from Vietnam, Hong Kong, and Indonesia joined the trio from Malaysia at Mr Chew’s Chino Latino Bar & Restaurant to prepare and present two cocktails: their Opihr Gin signature serve, and an on the spot cocktail using a spirit (Cinzano, Cynar, Licor 43, and Aperol) drawn at random from a mystery box. The bartenders also did a spice market visit the day before the finals to gather appropriate ingredients for their mystery box challenge. 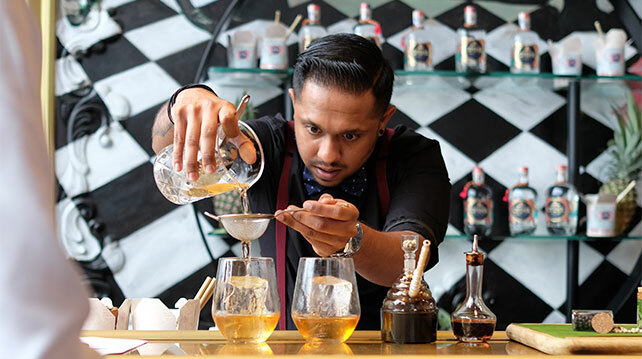 First place ultimately went to Malaysian Giri Pancha from the Hilton KL, and together with his signature serve, The Traveller (a riff on an Old Fashioned made with Opihr Gin, white sugar, Angostura bitters, cardamom pods, and black pepper corns), will be going to Morocco. Second place went to Phuc Le from Vietnam, and third place to Dorothy Lam from Hong Kong. 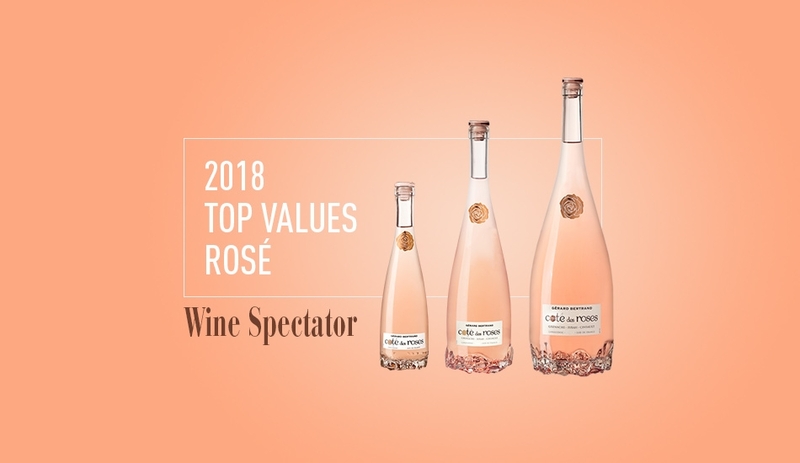 Judging the competition was Jon Band, Regional Director for Quintessential Brands; Joe Milner, Business Development Consultant of Quintessential Brands; and Ashley Pini, Publishing Editor from Drinks World. Each competitor had 12 minutes to make both cocktails, and was marked on taste, creativity, cleanliness and timing, the Opihr story, the South East Asian twist and use of market ingredients, presentation and appearance, and relevance of the cocktail name. According to Milner, the final scores for the top three bartenders were incredibly close (and was correct about his prediction at the country finals that it would be between Hong Kong and Malaysia in the regional finals). Giri Pancha will join nine other finalists from around the world in Morocco this September to battle it out with his signature serve for the title of the 2017 Champion, and an additional prize trip for two to a mystery location on the Opihr spice route.